Thank you for being here! Thank you for sharing the moment with me. 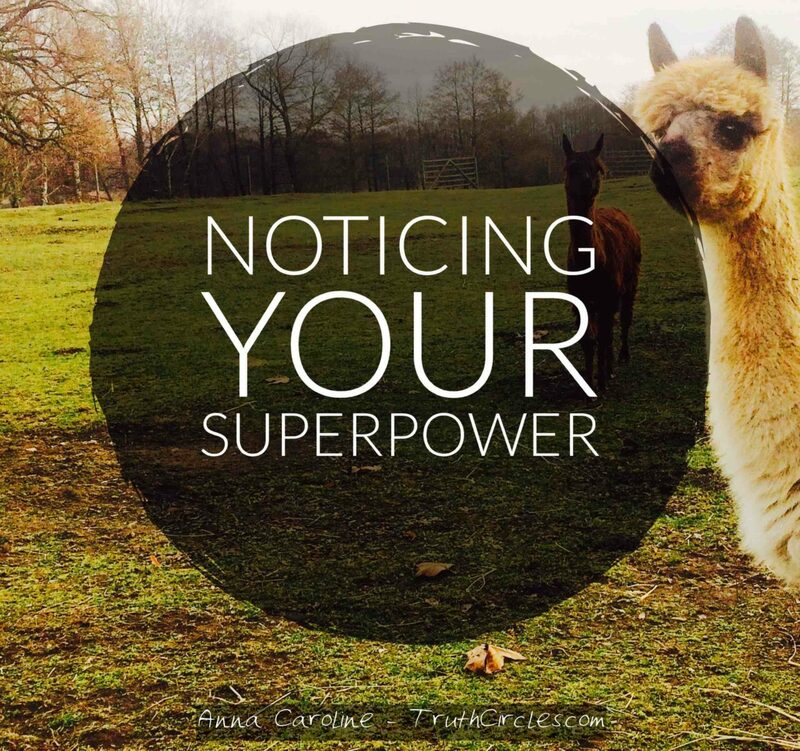 Today I want to remind you of your Superpower: Noticing. Yes, noticing is a superpower! The better you are at noticing, the better you handle stress and challenges. And the more relaxed you are in stressful situations, the more successful and fulfilled you will be in your life. It’s one thing to notice the change that is happening. It’s an entirely other thing to notice the effects on yourself and others. The more you notice, the faster you can change your behavior and create something new. When we miss to notice that change is happening, we end up feeling defeated or get caught up by criticizing others – rather than taking action. That’s why it’s so important to grow our capacity to notice. In todays TruthCircle Podcast I will share a simple technique to increase your capacity to notice. As a result you will go through the day and week with less stress and more clarity. It will help you to take mindful decision and take inspired action.